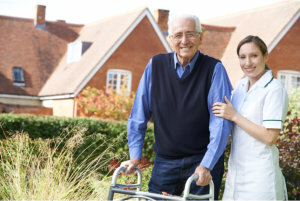 It is important for qualified skilled nursing staff to get involved in the care of those who need skilled nursing services. This way, the patients can be assured that such care can be administered in a safe and effective manner. Groton Community Health Care Center is willing to listen to your situation for us to evaluate and create an individualized care plan that is appropriate for you or a loved one. Please call us at 607-898-5876 for more details.